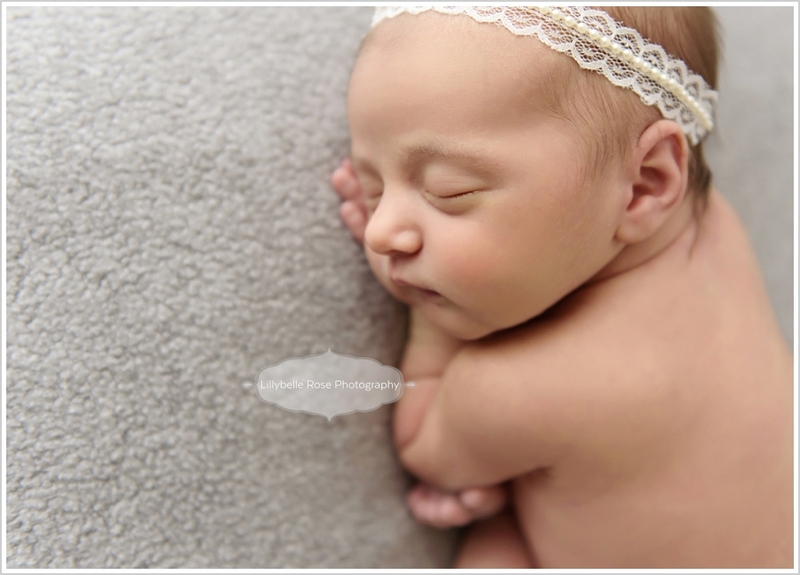 Thanks to lots of little ones arriving early and being captured in December, Miss Juliana was my first newborn of 2016. And what a wonderful beginning to the year! 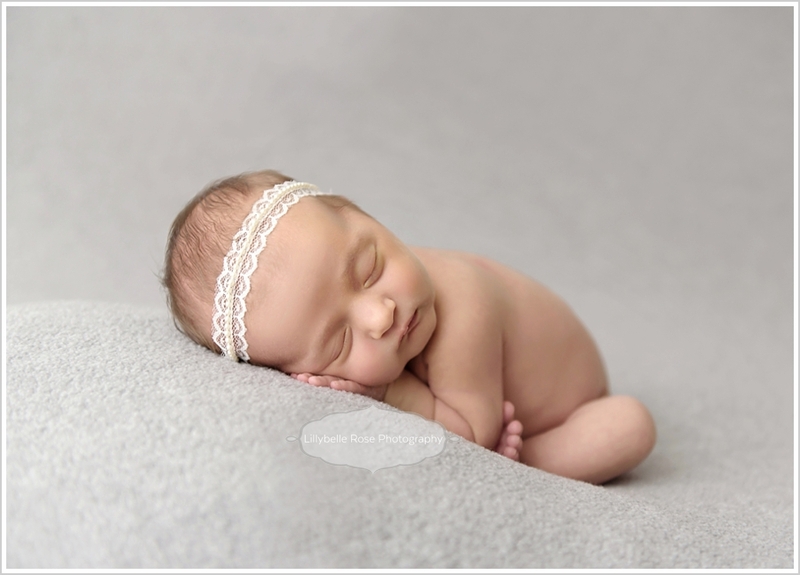 Juliana was an itty bitty one at her newborn session. 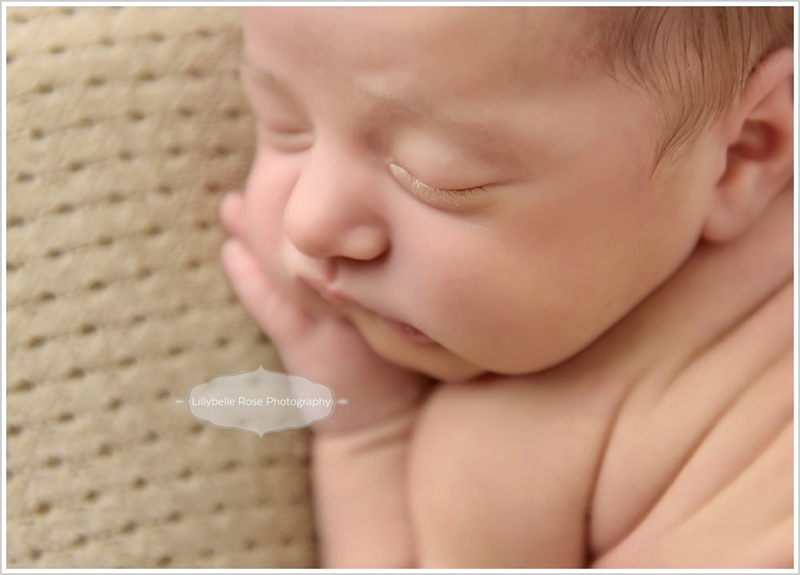 This is one of my favorite images of her all curled up. 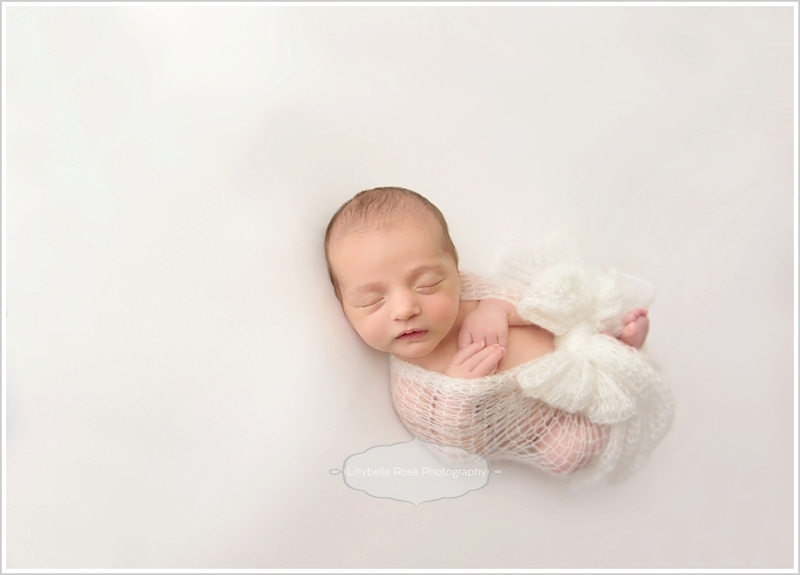 If you've followed Lillybelle Rose Photography on Facebook, I'm sure you can tell whites and creams are my favorites. All Juliana...no distractions. No words needed. 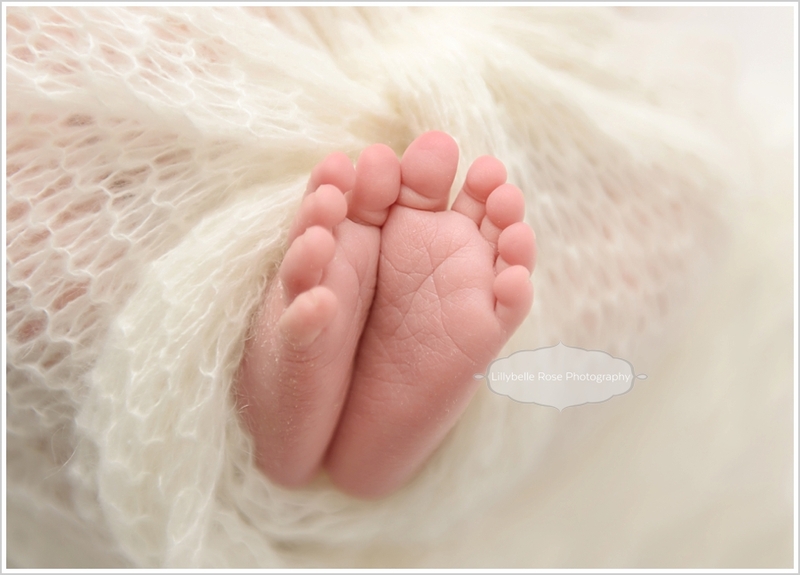 BABY TOES!! !